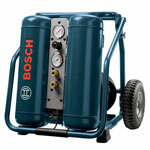 Compressor is a one of those power tools that use a sophisticated design and high-standard manufacturing processes to achieve quality and Bosch gets that. 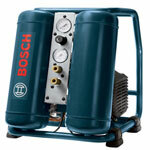 Bosch offers a respectable range of premium quality and reliable compressors that are a perfect fit for industrial and professional applications. 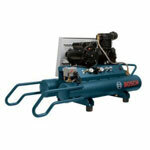 Because of the workload, overheating or abuse, your compressor may catch a fault because of damaged internals. 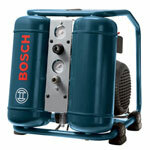 You don’t need to buy a new compressor as you can buy Bosch compressor parts right here at Repairtoolparts that are not only genuine but are also offered at great prices that you wouldn’t find anywhere else. 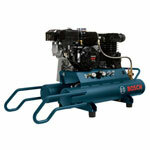 With little reading and teeny bit of engineering you can make your compressor work again. Repairtoolparts has a long history of satisfied customers that come here to shop because of lower prices, high-end customer support and technical care. You can find the spare part you need on our website using the “Repair Parts Finder” bar or you can give us a call at our toll free number 888 982 6540 for phone orders and more info.